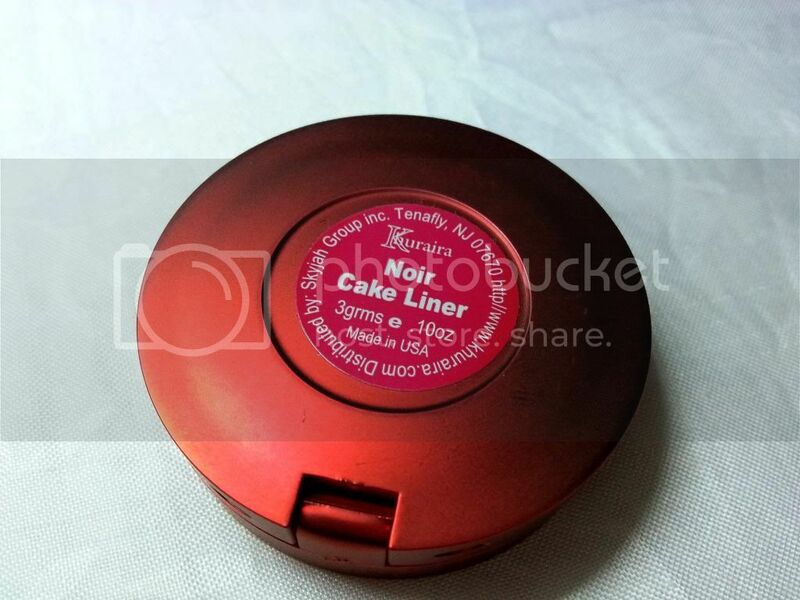 Ever since falling in love with MUD Cosmetics, the concept of cake liners have always been exciting. Upon discovering that Khuraira had a cake liner, you bet excitement set in. There was not just the Khuraira cake liner in the package but also the sealant (which is used along with the cake liner to form dramatic and perfect lines & make it long lasting) and the Khuraira liner brush. the brush bent during shipping but still works well. The cake liner comes in Black, Brown and Blue. Thankfully, I got the black seeing as my dark circles never let anything show on my upper lashline. 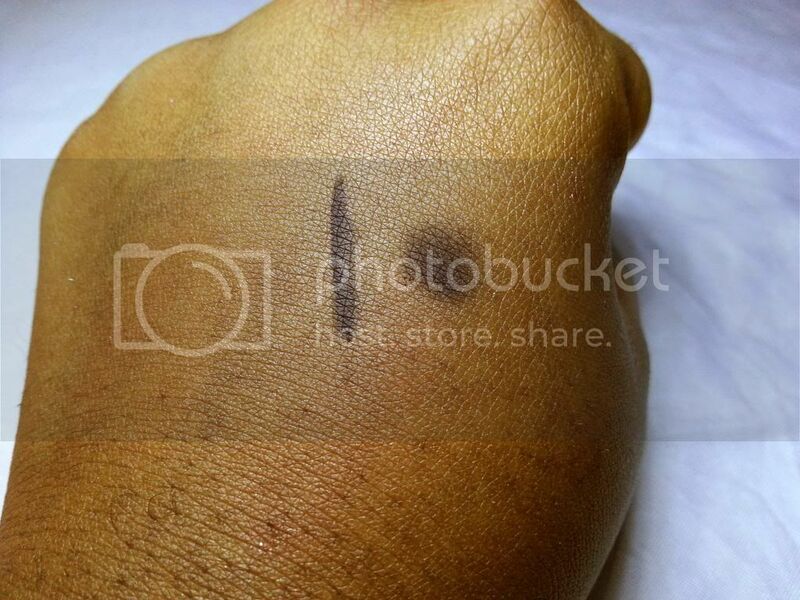 knowing my love for black, you bet I will be using this as a dark, matte eyeshadow right along with it being a liner. Fanatical about using brushes to line my eyes, I like this product for the mere fact that it is actually very forgiving. 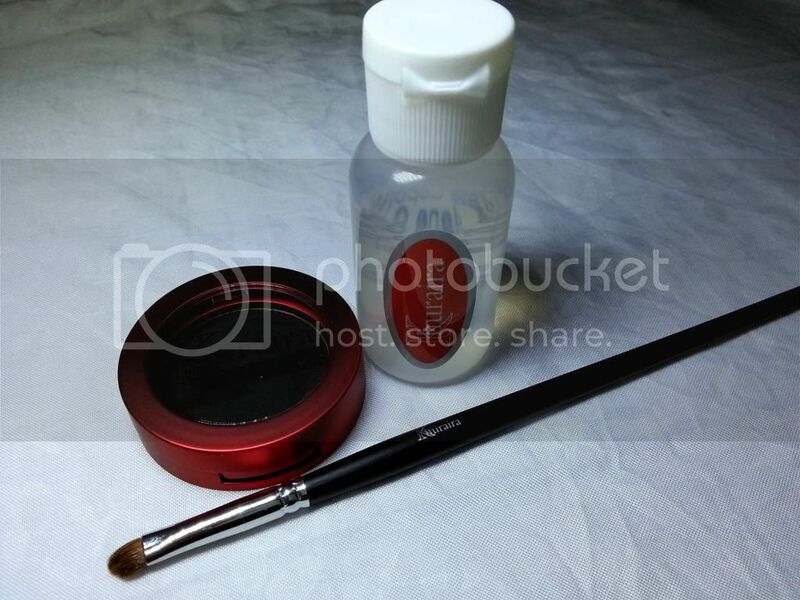 It is easy to cover up a mistake unlike liquid or gels which have thicker formulas and so precision is very needed. On the other hand though, one needs to dip the brush into the brush several times for intense colour *sad*. Guess what? The Khuraira eyeliner sealant can be used for other powder products too, so just imagine making that favourite red matte e/s into a vibrant red liner for a vicious winged look.